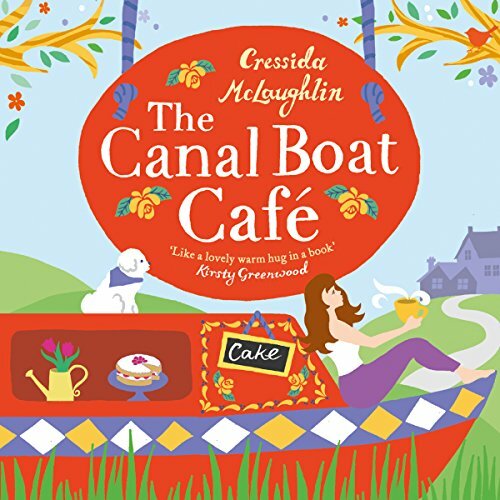 Zeige Ergebnisse von "Cressida McLaughlin"
Perfect for fans of Cathy Bramley, Lucy Dillon and Debbie Johnson. 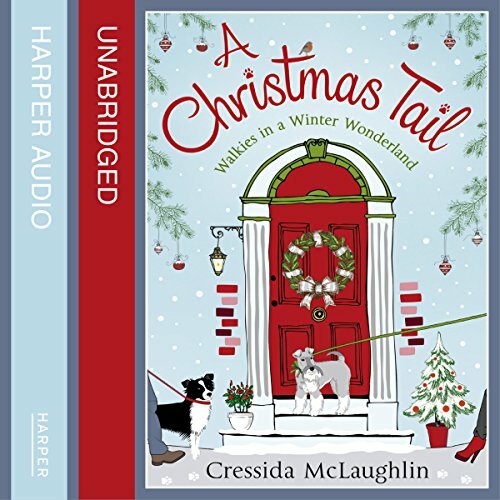 A Christmas Tail was first published as a four-part e-serial set in Primrose Terrace. Catherine "Cat" Palmer realizes that bringing an adorable puppy into work is a bad idea, especially when it gets her the sack. Deciding it's the perfect opportunity to launch her dog-walking business, Cat enlists the help of flatmates Polly and Joe. Abby Field loves every inch of Meadowsweet Nature Reserve on the idyllic Suffolk coast, where she lives and works. 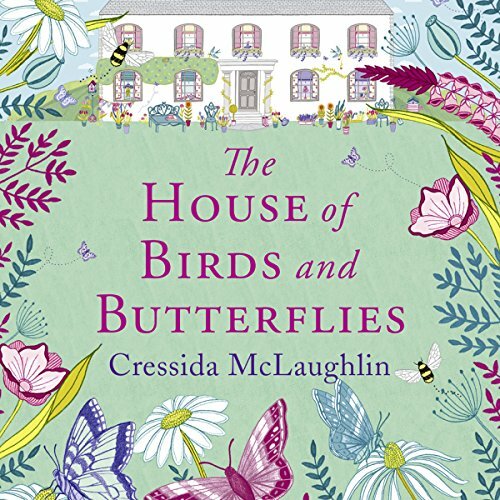 Especially Swallowtail House, the rambling but empty country house that seems to look out at her each time she passes its shut-up windows. When a TV wildlife programme choses a rival location for their new series, Meadowsweet is under threat - unless Abby can whip up a plan to keep the visitors flocking. 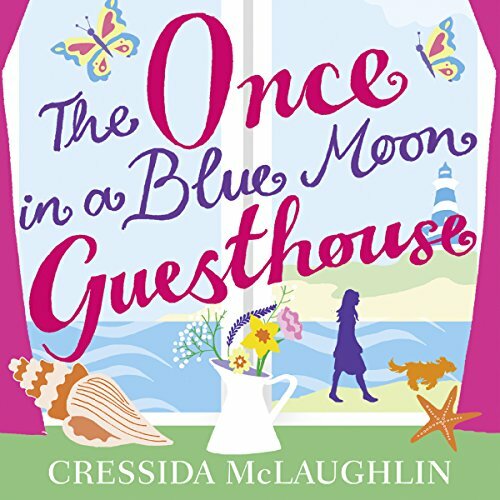 But she finds herself distracted by the arrival of a brooding - and annoyingly handsome - new neighbour...bad-boy novelist Jack Westcoat.